I have a feeling our Mid-Atlantic winter is setting up to be a long one. This cold, ice, snow, and other nonsense is only made worse when I check my weather app and find that it's a balmy 39 degrees in Orlando. Whoa! What??? With those kind of cold temps in the "Sunshine State," Disney's Blizzard Beach is really living up to it's name. Since everyone is probably missing summer right now, let's take a few minutes to talk about Disney's two water parks. In general, I feel like these two parks are very similar and they are often left off of itineraries for people visiting Disney. And to a certain extent, I can understand why. Water parks seem to be a dime a dozen. 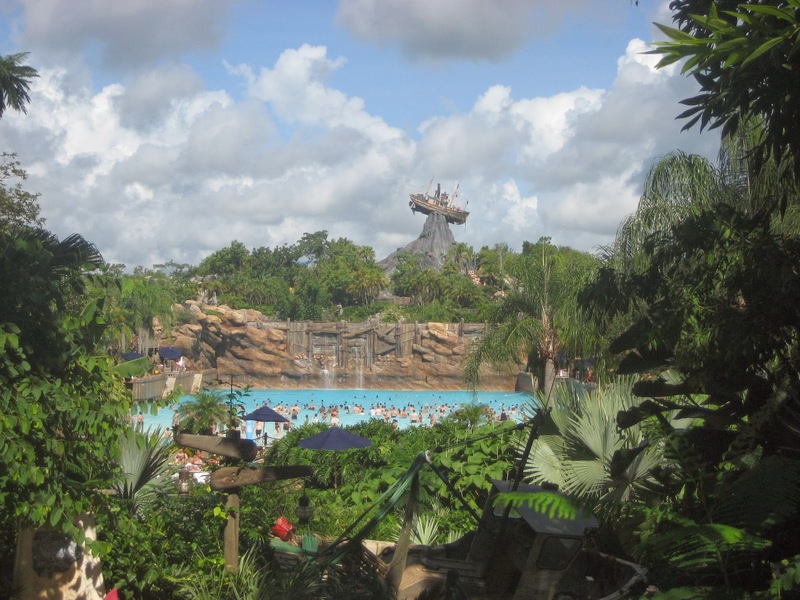 So why visit Blizzard Beach or Typhoon Lagoon? Let me give you my top 5 reasons to squeeze in a quick trip to these parks on your next visit. These water parks don't need to be an all day visit so they can fit easily into a trip by pairing them with a half day visit to another park. In fact, Blizzard Beach is located right by Animal Kingdom. Many people choose to only spend a partial day at AK so this would fit well into your itinerary. If you're booking a trip though in cooler months, check availability. During the summer, Disney keeps both parks running, but as the weather turns cooler they usually only have one open each day and may close entirely during a cold snap. You may feel like a water park on your Disney vacation is "been there, done that." But Disney always does it one step better. Like the parks and rides throughout WDW, theming is done top notch at both of these. At Typhoon Lagoon, you are taken to a shipwreck on a topical island and at Blizzard Beach you are stuck in a freak South Florida snowstorm. While many of the attractions may resemble other water parks, you can't beat the Disney storytelling. At Typhoon Lagoon, you will find an awesome water ride! In your tube, you will travel through a slide and actually go uphill in places! This ride is unique and a lot of fun! If you've been on a DCL cruise on either the Fantasy or the Dream, you've had the chance to experience something similar with AquaDuck. A great family-fun ride! Let's face it. . .Disney can be hot! 2 of my last 3 trips have been in July and sometimes you just need to cool off. 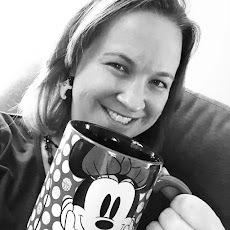 What better way to beat the Florida heat while still enjoying your Disney vacation. By adding the Water Park and Fun option to your Park Hopper tickets, you can visit the water parks once or every day of your trip. If you're traveling with kids this could also provide a change of scenery from your resort pool. Yes, I said it. Some of the water slides at these water parks provide great thrills for even the seasoned water park veteran. In fact, Summit Plummet at Blizzard Beach is one of the tallest and fastest watersides in the world. It's a 12-story plunge at a near vertical angle! This one was too scary for me, but I've heard amazing reviews from those who have done it and the screams coupled with big smiles at the bottom show just how much fun this slide can be! So there you have it! 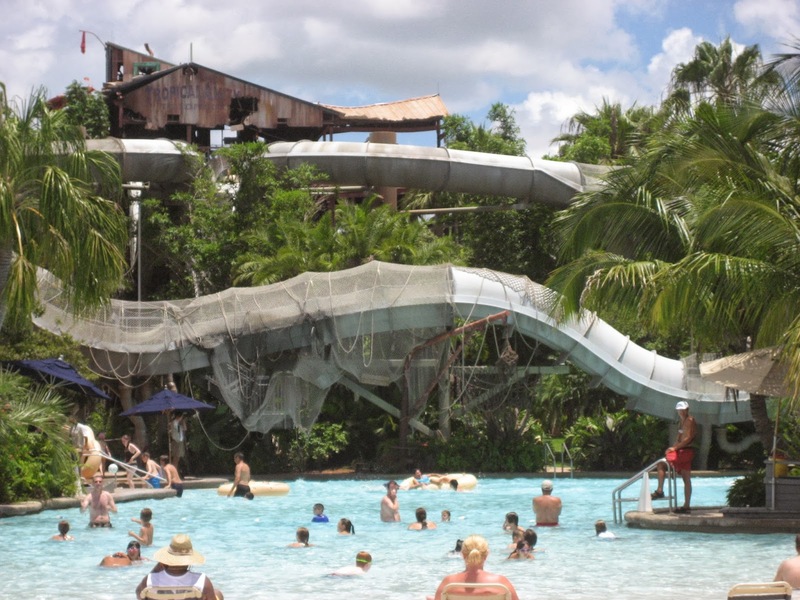 A few reasons to check out the Disney water parks on your next visit. I'd love to hear your opinions of Blizzard Beach and Typhoon Lagoon in the comments in you have insight to share! Hope this post helps you beat the winter blues and think warm thoughts during these cold days!